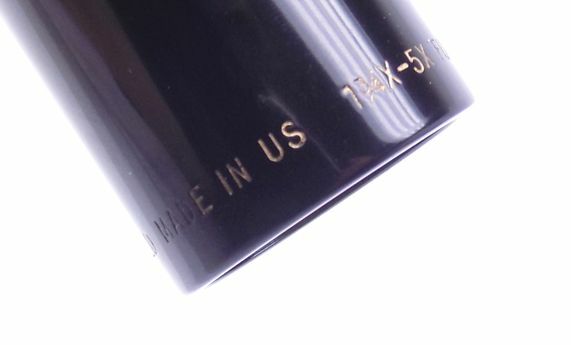 We offer you a U.S.A. made Burris Fullfield rifle scope. It is a 1 3/4X-5X variable with duplex style crosshairs. 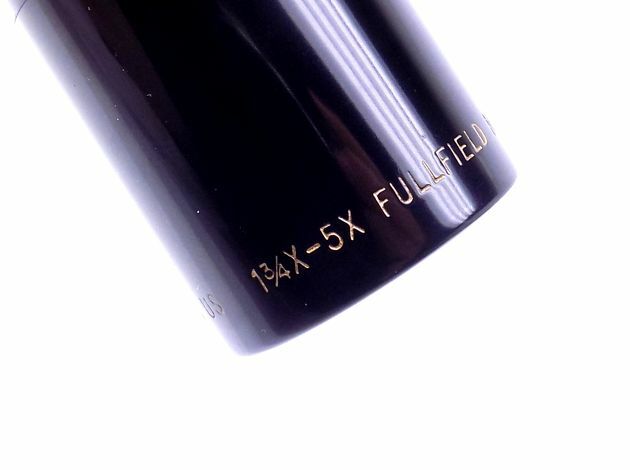 The optics are in excellent condition inside and out with no issues. This version makes a great scope on low comb rifles with the design offering low mounting. That allows for proper scope placement and a clean sight picture without raising your head off the stock. The finish is in excellent condition and we've shown the complete scope in the full sized pictures below for your consideration.